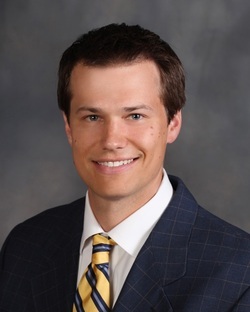 As a member of Orthopedic Associates of Sauk Prairie and Sauk Prairie Healthcare, Dr. Marcu's goal is to help patients get back to living lives that are active and full, while treating each person with individualized care and respect. He is a Board Certified orthopedic surgeon with an interest in the surgical treatment of arthritis, joint pain, and injuries. Common procedures include hip replacement, knee replacement, shoulder replacements, ACL surgery, rotator cuff repair, and arthroscopic surgery of the shoulder and the knee. Hip Replacement, Knee Replacement, ACL Surgery, Rotator Cuff Repair, Shoulder Replacement, Reverse Shoulder Replacement, Arthroscopy, and Sports Medicine. Sauk Prairie, Madison, and the surrounding Wisconsin communities.